WHATEVER THE ISSUE, OUR TRAINED PLUMBING EXPERTS GET THE JOB DONE RIGHT. Commercial and Domestic Plumbers Grimsby providing a wide range of plumbing and heating services. 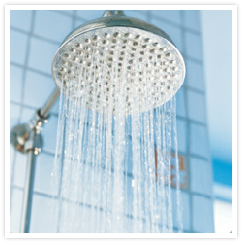 From a blocked pipe or leaking tap to full central heating installations, full bathrooms, showers and wetrooms. Working to the highest possible standards. P&P plumbers Grimsby have been providing Excellence in Plumbing and heating for over 30 years. Serving The whole of Lincolnshire, Grimsby, Cleethorpes, Immingham and surrounding areas – contact us and receive your No Obligation Quotation. 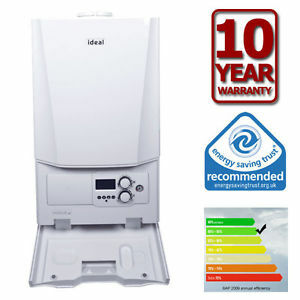 Do you have no central heating or a central heating system that is over 10 years old? You could be wasting money on your heating bills when new, more efficient heating systems are avalible and can save you money on your heating bills. P and P plumbing Grimsby specialise in Boiler installation, we are fully Gas safe registered and vastly experienced. There are a variety of models on the market, we can discuss the benefits of each with you prior to carrying out any work. Looking for a complete New bathroom, Wet room or just a new bath or shower. 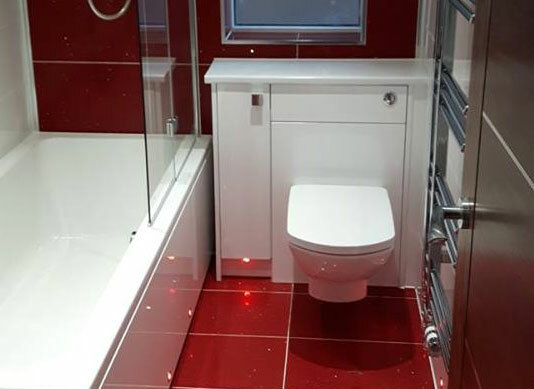 We offer a complete bathroom installation service.We install the bathroom that fits your needs precisely, ranging from bespoke size or design bathroom cabinets to any colour cupboard or door, using all the latest technology and our years of experience we really can transform your bathroom. From burst pipes and leaking drains to inefficient radiators, our team of experienced plumbers can help with any issue you may be having. regardless of how big or small the job is. Specialists in walk in Wet Rooms. As with our standard bathrooms, we can design, build and manage the entire project. Our complete service includes project managing all other trades to ensure the highest quality fit and finish and makes us your 1 Wet room specialists. 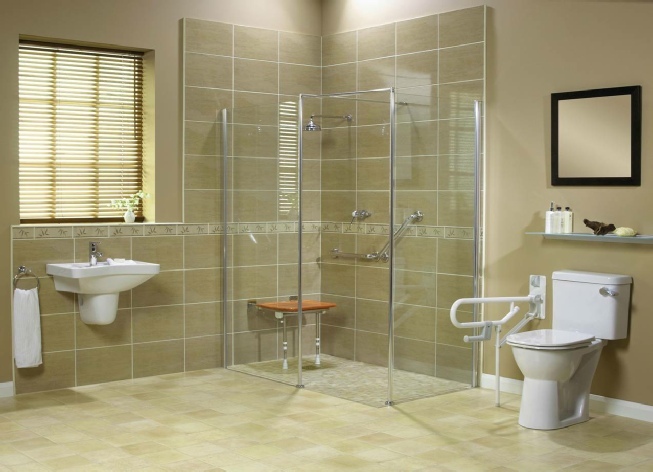 A wide range of styles available from luxury designs to Mobility & Disabled Access certified designs. Gas safe Plumbers Grimsby Providing a wide range of plumbing and heating services. From a blocked pipe or leaking tap to full central heating installations, full bathrooms, showers and wetrooms.